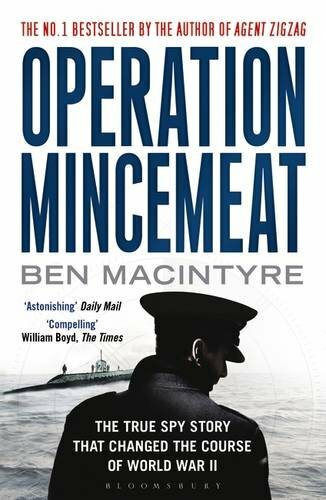 by Ben Macintyre | Literature & Fiction | This book has not been rated. Wow! I really enjoyed reading this story that goes beyond fiction! This beats a James Bond movie by far. "Keep a real sense of humour. by real I don't mean just to be able to see a joke, but to be able to really and truly laugh at oneself." Thank you so much Panzeranzi for this great wishlist book. I look forward to reading it. Thanks also for the cute Disney postcard of Robin Hood and Prince John.